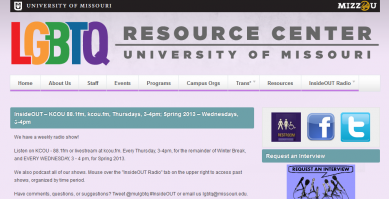 OLGA’s mission is to document the lesbian, gay, bisexual, and transgender (LGBT) experience in the Ozarks region. The Special Collections and Archives Department encourages prospective donors to assist us in preserving this often overlooked, hidden, and neglected aspect of Ozarkiana by donating their materials to the Ozarks Lesbian and Gay Archives. 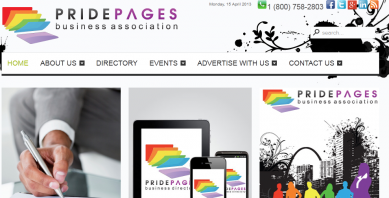 Our mission is to help build, grow, and support those businesses and organizations who support the LGBT people so that our community can thrive. 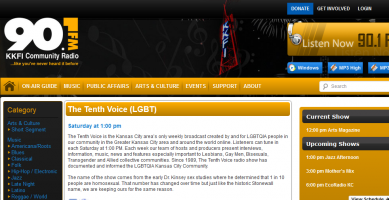 The Tenth Voice is the Kansas City area’s only weekly broadcast created by and for LGBTQIA people in our community in the Greater Kansas City area and around the world online. Listeners can tune in each Saturday at 1:00 PM. 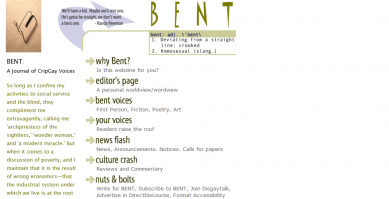 Vital VOICE Omni Media is St. Louis’ premier lesbian, gay, bisexual and transgender (LGBT) informational, entertainment and news source for a modern life/style. Established in June 2000, Vital VOICE can boast over a decade of experience in delivering distinctive content that informs, empowers and entertains the LGBT and allied community.